Popular automobile manufacturer in India, Bajaj Auto has announced a new partnership with Triumph Motorcycles Today. In an official press statement Bajaj Auto announced their global association with Triumph Motorcycles Limited. Bajaj Auto is country’s 3rd largest motorcycle manufacturer after Hero MotoCorp and Honda Motorcycles and Scooter India Limited and Triumph is a new comer in Indian market with a range of premium motorcycles. 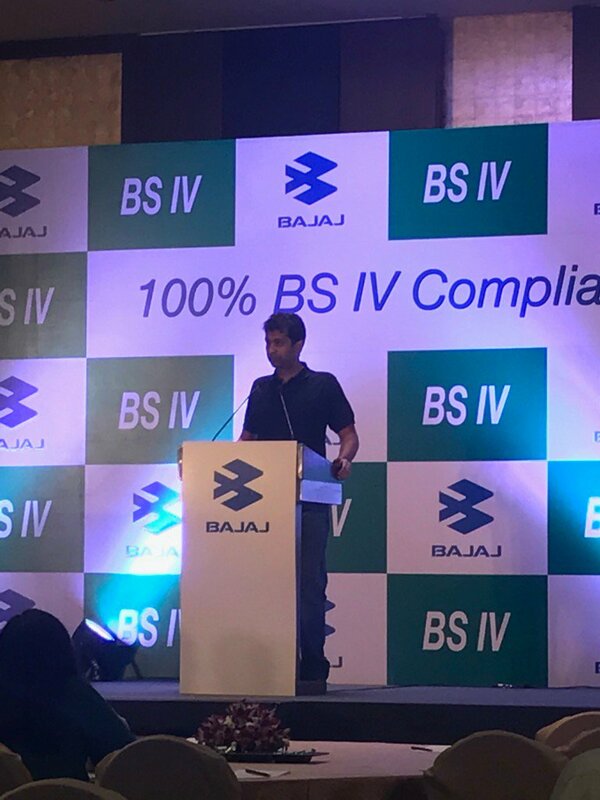 The press statement also mentions that the objective of this non-equity partnership between Triumph motorcycles and Bajaj Auto is to produce best-in-class mid capacity motorcycles which utilises the expertise of both Triumph Motorcycles and Bajaj Auto.